Both my children were born at home. I have several friends that are midwives. I believe all women should have access to quality home birth care if that is their choice. Yet there is a huge inequity in home birth rates largely due to stigmas, as well as Medicaid and private insurance denials. Of particular concern is the accessibility of home birth to women of low income. For women of my great grandmother’s era, a home birth was often a choice made because of their rural location or inability to afford a hospital birth. Hospital births became a status symbol, a sign that one could afford a “pain-free” hospital birth with anesthetics and doctor’s assistance. “In the colonial period, all the way up to 1760 or so, there was no real challenge to midwives delivering babies,” explained Marsh. When a woman was ready to give birth, her female relatives, and friends would help her through the process, along with a midwife. 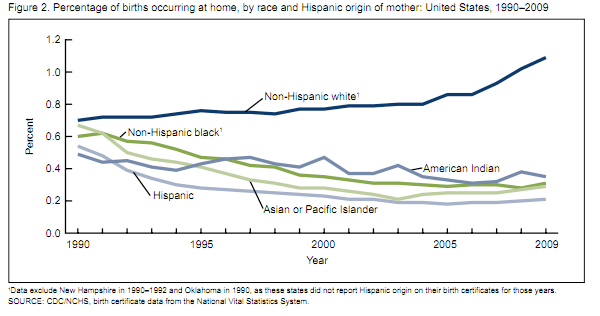 Ironically, the access of home birth versus hospital birth has shifted economically. Now the affordability of a home birth puts it out of reach of many families. 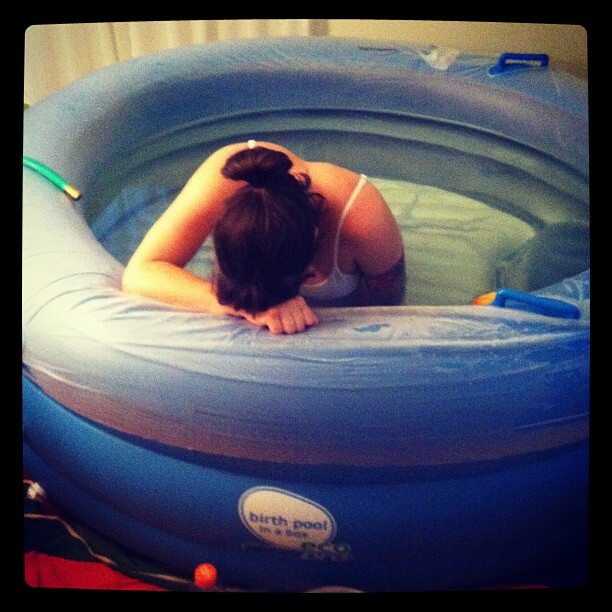 Equity in home birth: Who can afford a home birth? This is not a debate about the safety of home birth but its accessibility to all women. I have had two home births. The first one was paid for by the health insurance I received from my employer. My second home birth was paid for out-of-pocket. Why the difference? I was no longer working full time for child rearing and thus qualified for public health. It did not cover home birth then. Why do we deny the option of home birth to low-income families? Is this legal? Hermine Hayes-Klein is a Portland lawyer and founder of Human Rights in Childbirth, a global non-profit. She says Oregon is one of the states with the most secure access to out-of-hospital birth. The problem, Hayes-Klein believes, is that the Oregon Health Authority is denying women access to out of hospital birth for unfair reasons. That was Jade Bounce’s experience. “They didn’t give me a medical reason for denying the open card,” she says. “It seems that they pretty much just didn’t want to cover home birth.”.. Though Jade Bounce was denied insurance to cover her home birth, she didn’t have her baby in the hospital. Bounce gave birth to Ivy in a cabin in Talent, up a winding dirt road, with the help of a midwife. It cost $3,000. In other situations, women have used gofundme to raise money for their home births; however, this again seems to create accessibility issues based on socioeconomic status.3)https://www.gofundme.com/4npnqo Internet access is not equitable distributed and available to low-income families. This 2014 original law in California only reimbursed midwives from Medi-Cal for attending births. SB 407 was passed in 2015 to amend it to include prenatal care. 5)http://www.sacbee.com/opinion/editorials/article18786777.html Finding a Medi-Cal midwife in California may be a bit of a challenge. To register for reimbursement, a midwife must carry liability insurance. 6)https://files.medi-cal.ca.gov/pubsdoco/Publications/masters-other/provappsenroll/PED_June09_10575.pdf7)http://californiamidwives.org/legislativeupdates/3793864 Enrollment just began this week on March 2, 2016! Birth centers are also significantly less expensive than hospitals. 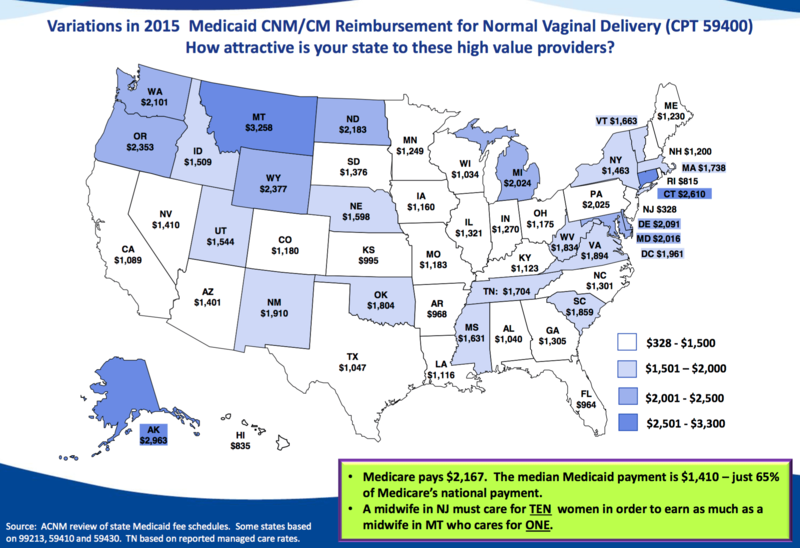 The average hospital charge for a vaginal birth without complications was $10,166 in 2010, compared to $2,277 for a birth center, according to data from the Agency for Healthcare Research and Quality and the American Association of Birth Centers. What is clear from the research about this issue is that women of color are less likely to receive midwifery care, and that disparity is larger than the population numbers would suggest. I think this dynamic is complicated by global sociopolitical historical factors. For example I experienced resistance from Latina immigrant women to midwifery care because of the stigma toward parteras (midwives) in their home countries. In many places in Latin America, midwives and home birth are seen as the option used by women who can’t afford to go to hospital for birth–basically an option only for those who have no other option. That creates class and race stigma on home birth and midwifery care. 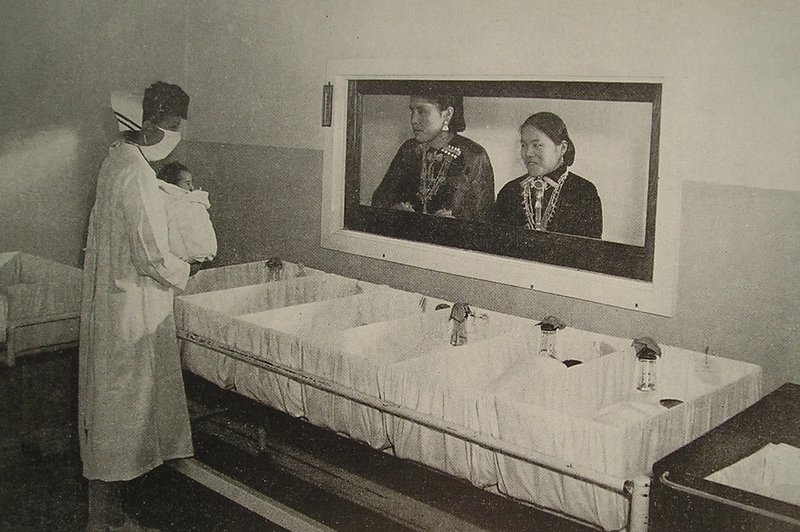 When hospital birth first began in the US, and for quite some time after, black women were excluded because of racism and classism. Those barriers to receiving care in the hospital created a similar race and class stigma to that I described from Latin America–meaning that women of color might also see midwifery or home birth as the thing you do when you have no other option. Hospitals are the place that people with wealth and privilege go to give birth. Why would one then choose to opt out? Coupling stigmas with the rejection of home birth services by health insurance companies and state-run Medicaid programs, there is very little equity in home birth. Equity in home birth is a complex issue. It comes as no surprise that health insurance companies would deny access to midwifery care given their record of denying other services to customers, but for the inconsistencies in federally and state funded health care to do so arbitrarily is unfair. Families will choose midwifery care whether they are denied coverage or not if they can afford it. Low-income families do not have this choice, and it is discriminatory. « Natural Ingredients to Avoid: Why is SLS bad? I resent the fact that Medicaid and private insurance companies require a provider to be licensed. Licensure is the last thing myself and many other midwives want and many more are unable to attain it due to either the state they live in not licensing non-nurse midwives or because they are a type of midwife their state refuses to recognize. What date was this article published on?